What have the following all got in common? 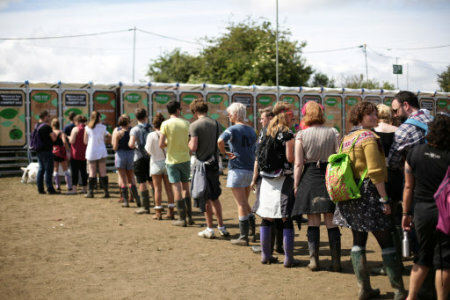 The dreaded queue for the loo. 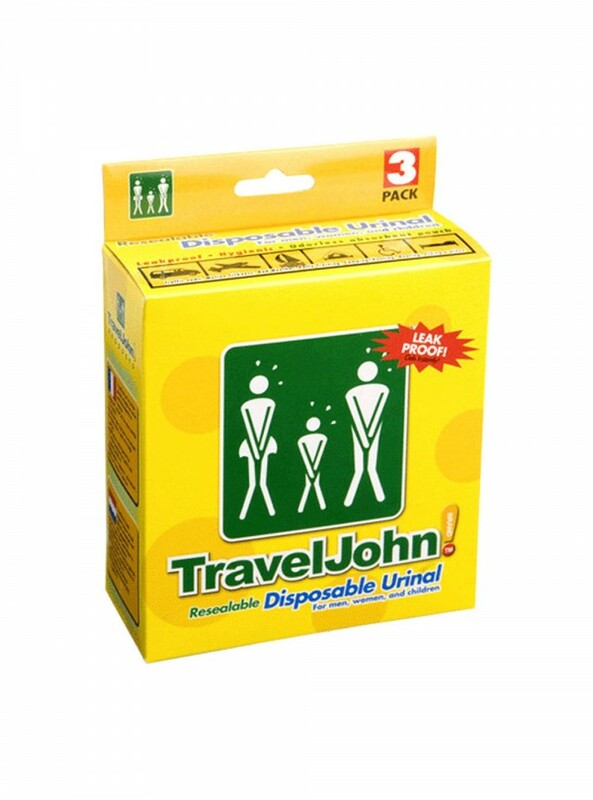 Let this be a thing of the past and take your loo with you. As endorsed by Prince Harry.